The Oldest House Indian Shop at 215 E. De Vargas Street in Santa Fe is the new home of the Indian Shop at La Fonda, a retail destination for 27 years. “We are very excited to be at the Oldest House,” says owner Rick Smith. “This location is steeped in layers of history dating back to the 1200s. Here our love of the timeless treasures created in the spirit of the cultures of Santa Fe, New Mexico and the Southwest combines with a fascinating community history spanning eight centuries. The Oldest House Indian Shop welcomes visitors into the Oldest House Museum in the National Historic Landmark Barrio De Analco Historic District, one of the oldest residential neighborhoods of European origin in the United States. 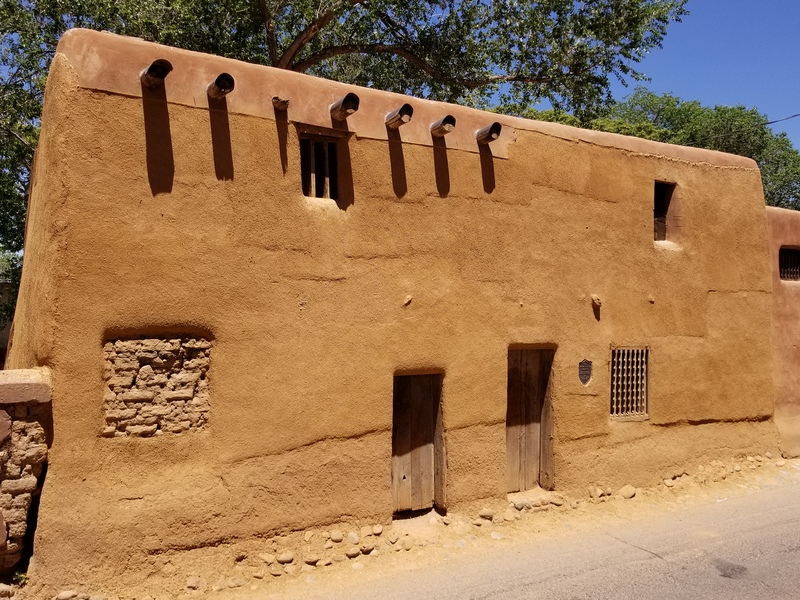 A Part of the Spanish barrio originally settled in 1620, the Oldest House is also believed to rest on part of the foundation of an ancient Indian Pueblo built in the 1200s. The New Mexico Tourism Department includes the Oldest House on its list of 15 must-see adobe structures. Smith’s passion for sharing native American and Western collectibles shines through in the richly diverse pieces he offers. 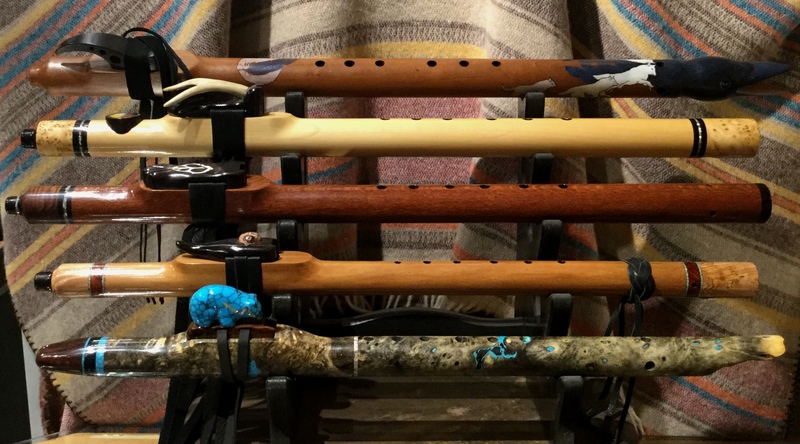 His cases are packed with the work of notable potters, jewelers, carvers and Native American flute makers, and his knowledgeable staff members are happy to tell the stories behind the pieces. 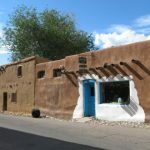 The Oldest House Indian Shop features renowned artists including jewelers Murphy Platero and Ray Scott, Kachina carver Alton Honahni, flute makers Brent Haines and Colyn Petersen, folk artist Rory Alvarez and potters Robert Tenorio and Madeline Naranjo. Along with his top-tier, distinctly-curated pieces, Smith offers intriguing curios for every for every collector’s budget. For more information visit the Oldest House Indian Shop, 215 East De Vargas Street, Santa Fe, NM 87501.